The Easttop Brendan Power AsiaBend Harmonica looks like a chromatic harmonica, but it isn’t. 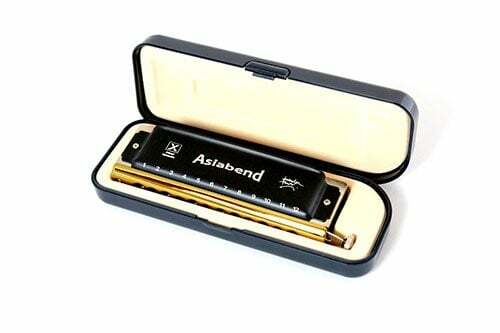 It is a new harmonica type with a revolutionary sound: an all-draw, all-bending super harp! 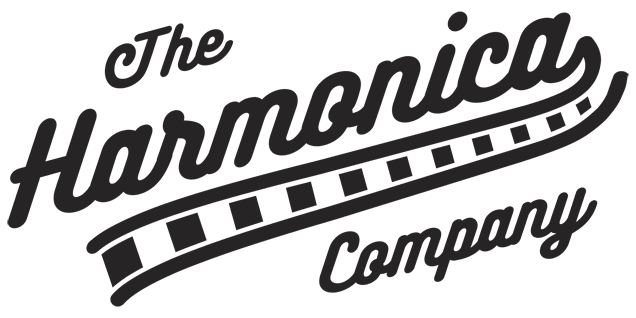 Categories: Easttop, Harmonicas, Manufacturer. Tags: AsiaBend, Brendan Power, Easttop, Harmonica, x-reed. 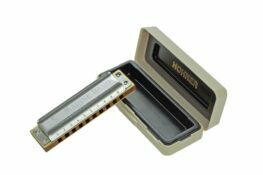 The Easttop Brendan Power AsiaBend Harmonica looks like a chromatic harmonica, but it’s not! You’ll instantly realise that when you check out the video below. As you will hear from the video, this is a completely new harmonica type with a unique sound: an all-draw, all-bending soul machine! It has Patent Pending status for its many novel features. 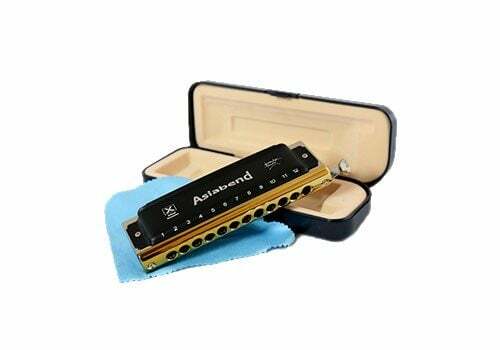 Unlike other harmonicas of similar universal bending ability, Brendan Power’s AsiaBend uses only draw breath direction throughout the whole instrument to create the main scale and bent notes, and has no windsaver flap valves! Instead of valves the Easttop Brendan Power AsiaBend harmonica uses the slider action of an airtight chromatic harmonica to isolate reed pairs and select the bending function. It employs normally-silent blow x-reeds paired with active draw reeds to allow every draw reed to be bent controllably in pitch to adjacent scale notes. Its scale layout is designed to allow the player to controllably bend every note of a diatonic major scale (and related modes) up to and down from other notes of the scale, as well as microtones in between. The fact it has no valves means that the overblow technique is available on every hole to obtain extra chromatic notes. These are draw notes only. The notes all bend down to the adjacent scale note below with the exception of the G (bends down to E) and the left-hand C (bends down to A). Blow notes don’t sound in normal playing but there are overblows on every hole, slide-in and out, which give these notes: C#,D# – F,F# – G#,A# – C#,C (they are repeatable in all octaves).